Weber Shandwick is welcoming a second new leader in its corporate, financial and public affairs unit in as many months. Sarah Richardson joined the agency yesterday in the new role of corporate MD. She will report into UK and Ireland CEO Rachel Friend, and work closely alongside financial, corporate and public affairs chair Jon McLeod, as well as recently appointed public affairs MD Anthony Marlowe, who joined from Edelman. There is no MD for financial PR - Weber's UK work in this space is led by longstanding director Nick Oborne, in partnership with independent agency Tavistock, following a 2017 alliance deal. Richardson was a director at Edelman from 2009 to 2014, before spending a year as Centrica Energy's director of public affairs. More recently she has run her own consultancy, Noble Purpose. Her CV also includes 12 years as a Conservative local councillor in Westminster, nine years as an Evening Standard journalist, a run for the European Parliament and seven months seconded from Edelman to Starbucks during its tax controversy of 2012 and 2013. Friend said: "Sarah is an impressive individual, whom I am personally delighted to welcome to the team. She is an award-winning strategic consultant with over 15 years’ experience in delivering creative and innovative campaigns and communications in both the private and public sector. Her strength in overseeing and motivating teams, as well as in developing strategic visions for both C-Suite clients and internal audiences, makes her the perfect fit for us." 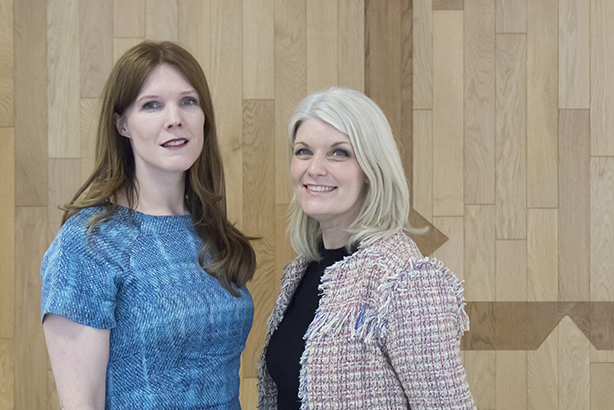 Friend, whose promotion to UK boss came into effect in January, has also recently unveiled revamped leadership structures in the firm's consumer and healthcare practices, which are the biggest divisions of the agency in the UK.